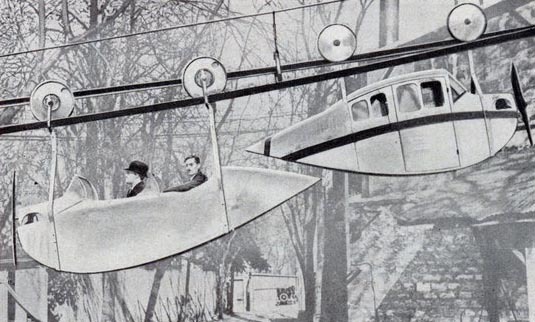 If you ever wanted to shred air (and pedestrians) in your wake, here is your chance. 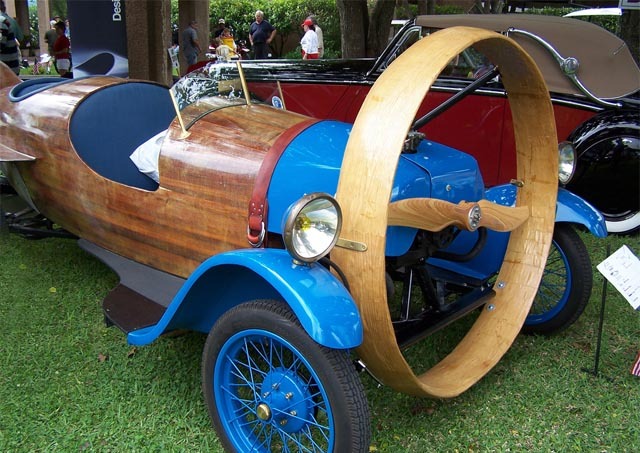 Why attach the propeller to a perfectly normal car? 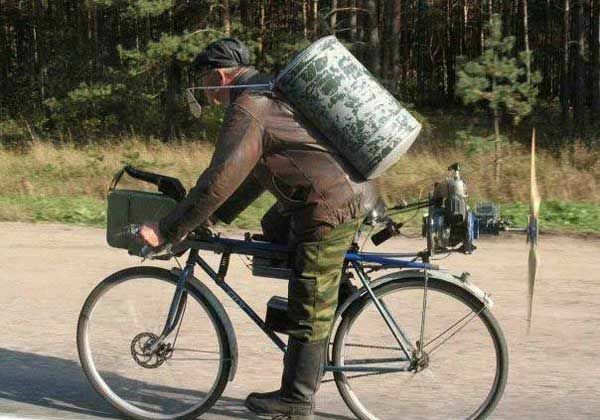 Firstly, because you can! 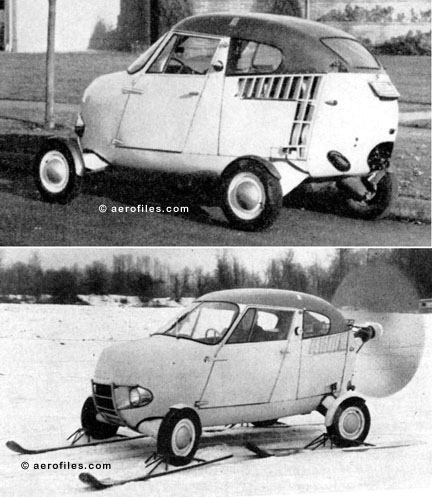 Second, because you can rid your car of transmission, clutch, brakes and many other conventional systems. 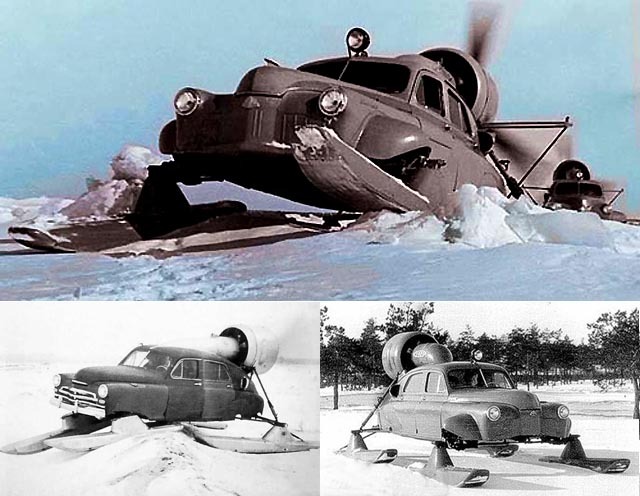 Because you can utilize air power and powerful aircraft engines, gain lots of traction and never have to worry about wheelspin or getting stuck in snow or mud. 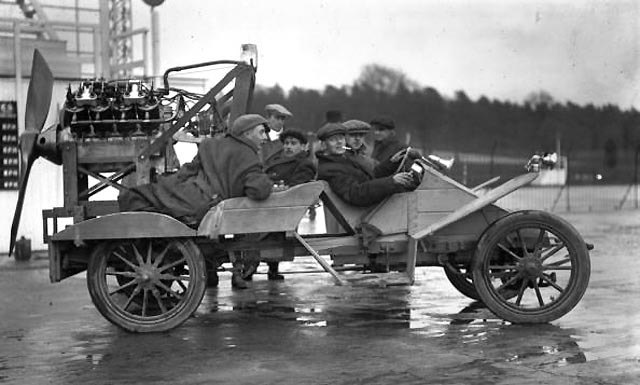 Some of these cars are seen functioning and even running at the shows even today (with onlookers keeping a respectable distance). 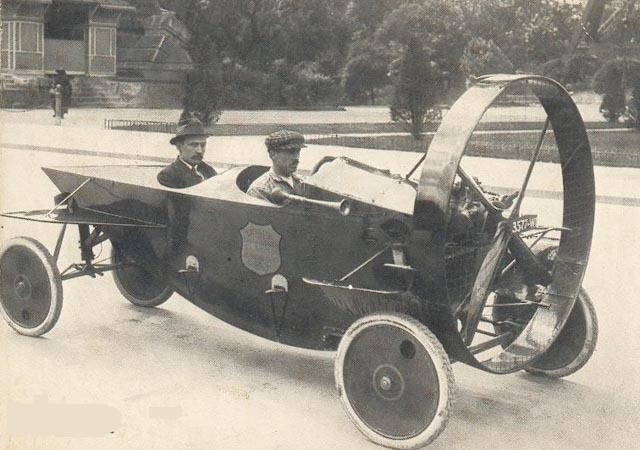 Most of these vehicles feature sluggish low-speed acceleration (0 to 40mph), pretty good maximum speed (up to 170mph), not so good fuel economy and a loud sustained noise from propellers. 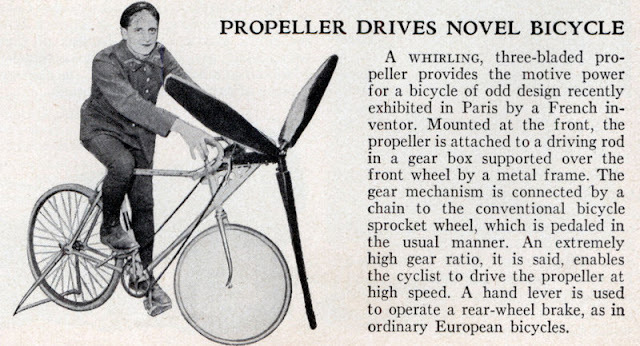 None of these shortcomings, however, seem to take away from the awesomeness of owing a propeller-driven land beast. 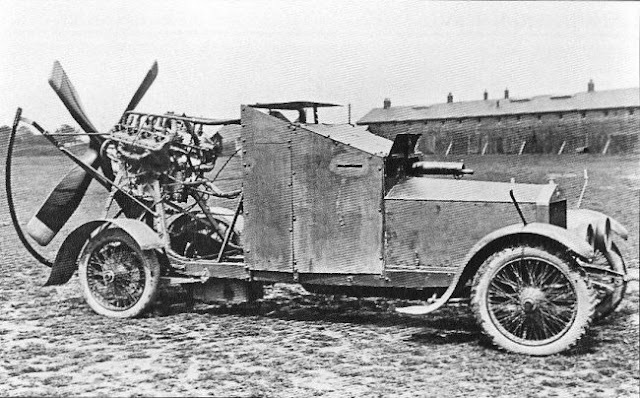 Some Helicas were built for speed, and one particular version even broke the speed record on Montlhéry racetrack in 1927 - 170km/h. 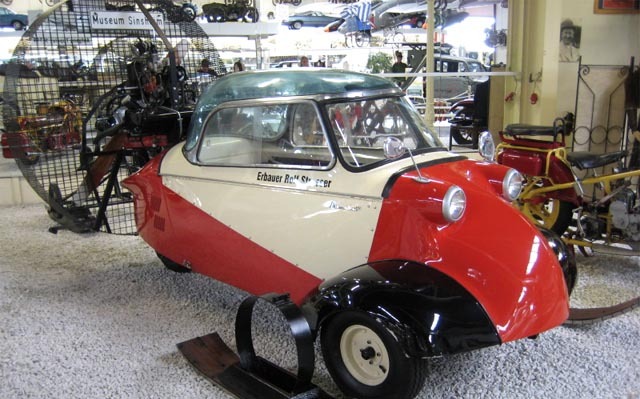 Many Soviet snowmobiles during World War One and Two were powered by propellers - see our article, covering the full range of such models. 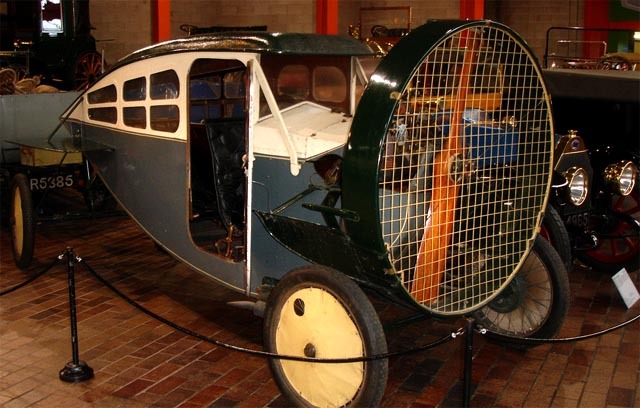 The "Helicron" (1932) is an interesting example discovered in France not long ago, hidden in a barn. 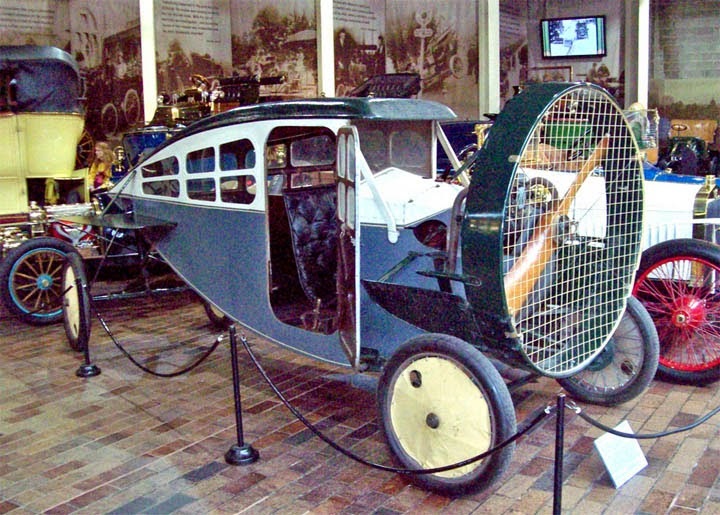 It was completely restored; the original horizontally opposed two-cylinder four-stroke engine was replaced with a four-cylinder air-cooled Citroen GS engine (with the propeller coupled directly to the crankshaft). 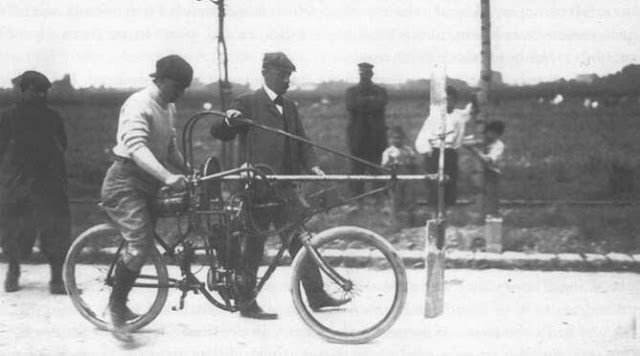 It was deemed safe for French roads, and can reach a top speed of 75mph. 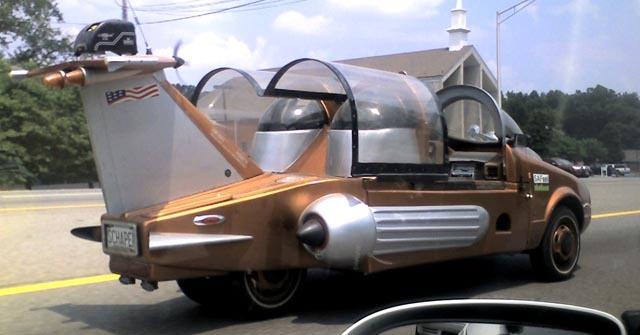 Dave Major also made "Aerocar 2" (or "Propellor Car") - more great pics here. 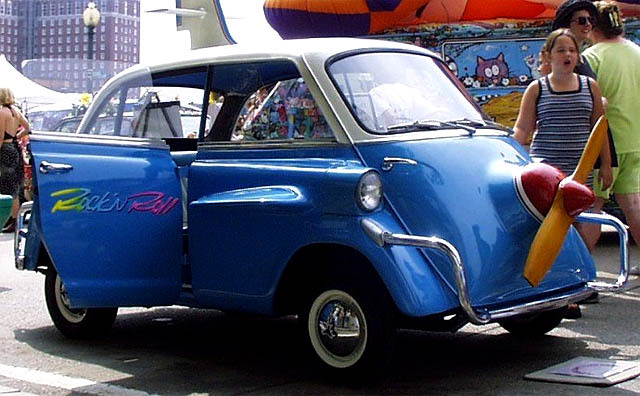 This 1955 Argentinian Aerocar (powered by a Chevrolet six-cylinder engine) at one time was even considered for mass-production in California, however, after realizing that its fully-exposed propeller may seriously decimate the amount of pedestrians (and potential customers) in California, these plans never got off the ground. 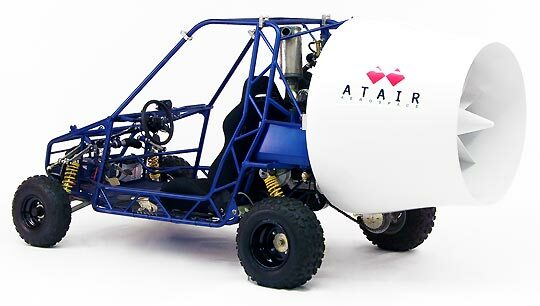 This thing will kill not only every pedestrian that would pass by, but also every dog that would dare to jump at it. 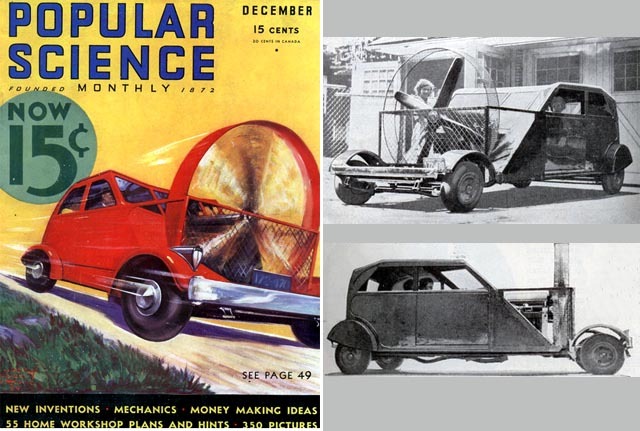 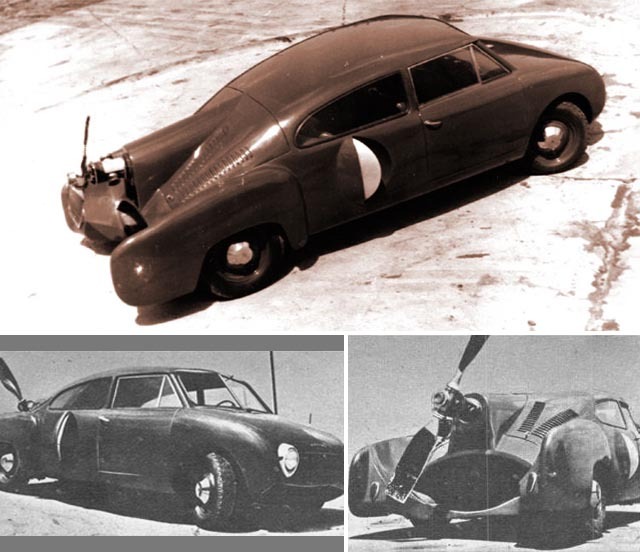 Finally, let's get away from all this engineering foolhardiness (and some will say ugliness) and dream a little - imagine how a perfect vintage air-car might look like with a propeller (or no propeller). 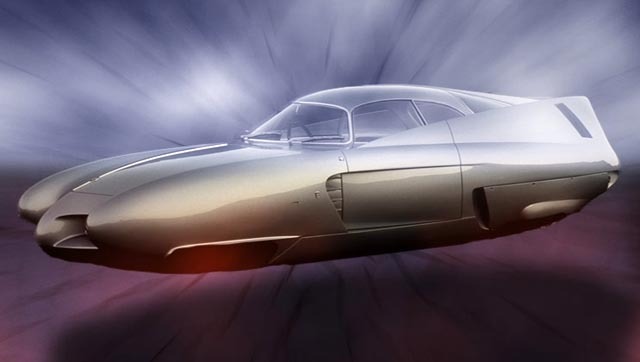 Colin Smith at Photoshop Cafe presents this vision (sporting a wondrous form of Alfa Romeo BAT series - see our article) - Blast off! 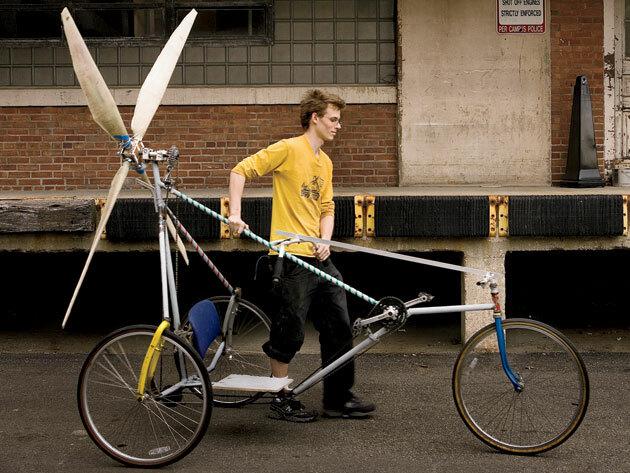 How about a bicycle driven by an aerial paddlewheel? 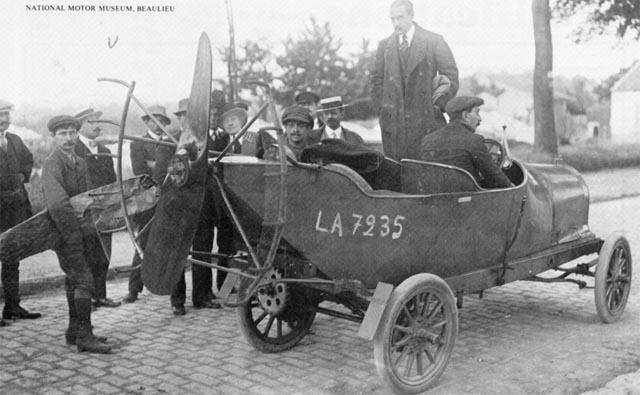 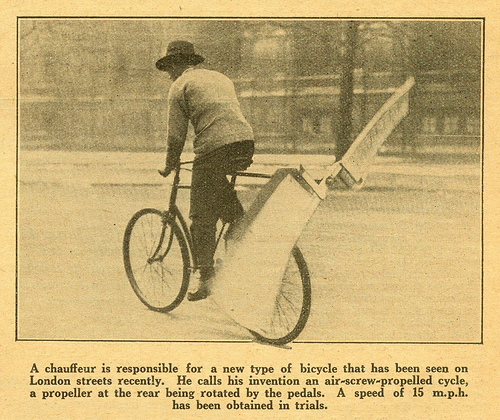 This contraption appeared in "Flight" magazine, 22nd Jan 1910, on page 66.